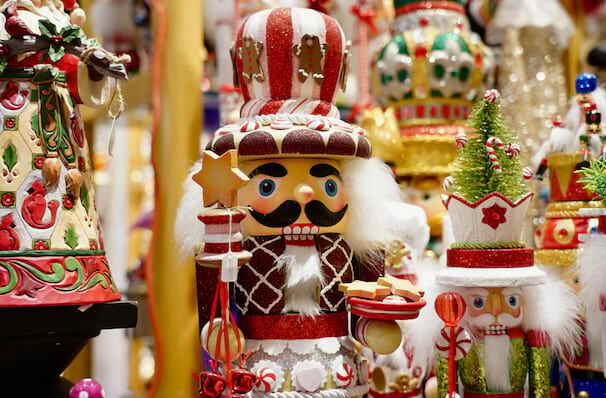 Kick off your Christmas with this brand new Nutcracker! 2018 sees a brand new ballet for Muncie as Ball State University's Department of Theatre and Dance join forces with the School of Music to take you and your family on this traditional Christmas journey! With choreography from Lisa Carter, Susan Koper, Audra Sokal, Michael Worcel and Christie Zimmerman and accompanied by the Ball State Symphony Orchestra. Sound good to you? 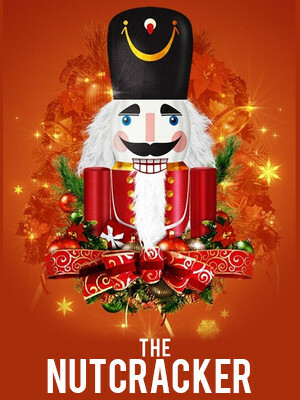 Share this page on social media and let your friends know about The Nutcracker at Emens Auditorium. 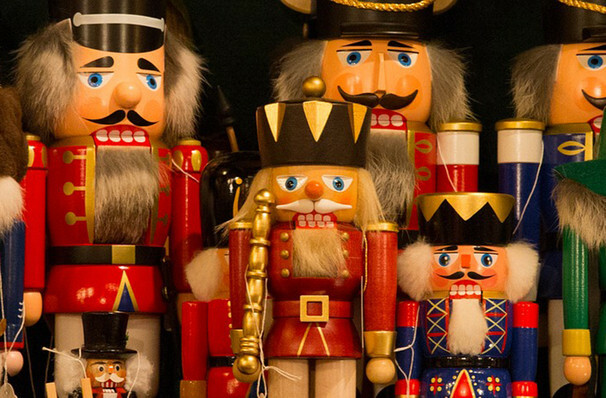 Please note: The term Emens Auditorium and/or The Nutcracker as well as all associated graphics, logos, and/or other trademarks, tradenames or copyrights are the property of the Emens Auditorium and/or The Nutcracker and are used herein for factual descriptive purposes only. We are in no way associated with or authorized by the Emens Auditorium and/or The Nutcracker and neither that entity nor any of its affiliates have licensed or endorsed us to sell tickets, goods and or services in conjunction with their events.